Provide comfort for the family of Elizabeth Lee with a meaningful gesture of sympathy. Elizabeth “Betty” ( Garnesky ) Lee, 77 of Tolland Connecticut beloved wife of the late John “ Jack” F. Lee Sr. for over 40 years passed away peacefully on Wednesday April 3, 2019. Betty was born on June 4, 1941 to the late John and Elizabeth Garnesky. Betty married the love of her life Jack on September 24, 1960 and together they raised their two sons John “Jackie” and Randy in Tolland Connecticut. Betty taught Catechism classes at Saint Matthew’s church and was the Secretary for the Tolland Boy’s Club, now known as the Tolland Little League. Once her children had grown, Betty embarked on a career as a book keeper working for many years at Mickey’s Motors and later at Bundy Motors. While Betty enjoyed her work, her favorite way to spend her time was taking care of her grandchildren. She formed a special bond filled with a lot of love for John and Rachel as they spent many fun filled days together. Betty was a devoted wife, mother and grandmother. These roles were truly her life’s calling. She was naturally good at knowing what others needed and how to be supportive. Family was her life’s passion and priority. She found her greatest joy in the happiness of others. Thru the years, she enjoyed many memorable occasions with her sisters and their families: vacations, cookouts, holidays and birthdays. She especially liked the girl’s times at the beach. In addition to her parents and her husband, Betty was also predeceased by her beloved son Jackie and her sister Sharon Bloniarz. She is survived by her son Randy and his wife Christine of Tolland and her two grandchildren John and Rachel . Her sisters Eleanor Zambo of Ashford and Joyce Johnston of Vernon. Her two sister in Laws Beverly Boot of Vernon and Joan McDonald of Ellington and many nieces and nephews. Services are being provided by Burke Fortin Funeral Home and will be private at the convenience of the family. 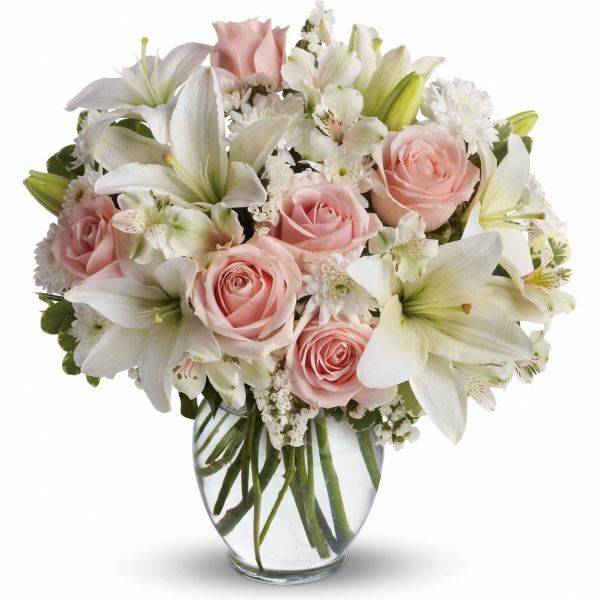 To send flowers in memory of Elizabeth Lee, please visit our Heartfelt Sympathies Store. 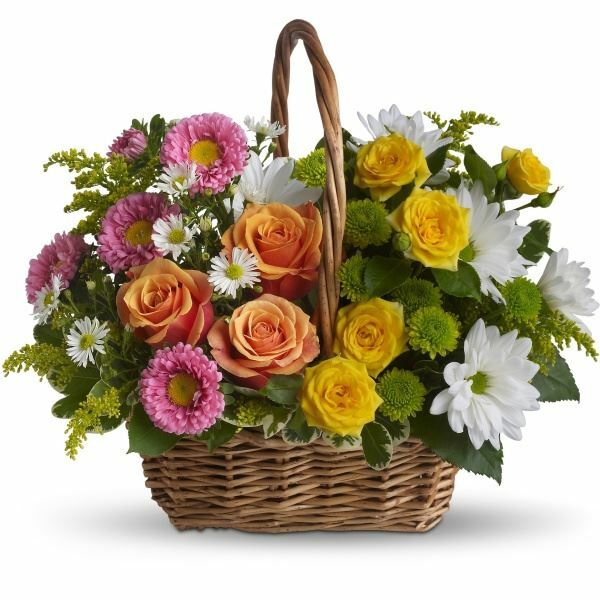 David and Linda Lee, Love Your Neyra Family, and others have sent flowers to the family of Elizabeth Lee. Our deepest sympathy your family. Betty was a wonderful lady. She will be missed. David and Linda Lee purchased flowers for the family of Elizabeth Lee. To Randy Lee and Family, Please accept our most heartfelt sympathies for your loss. Our thoughts and prayers are with you and your family! 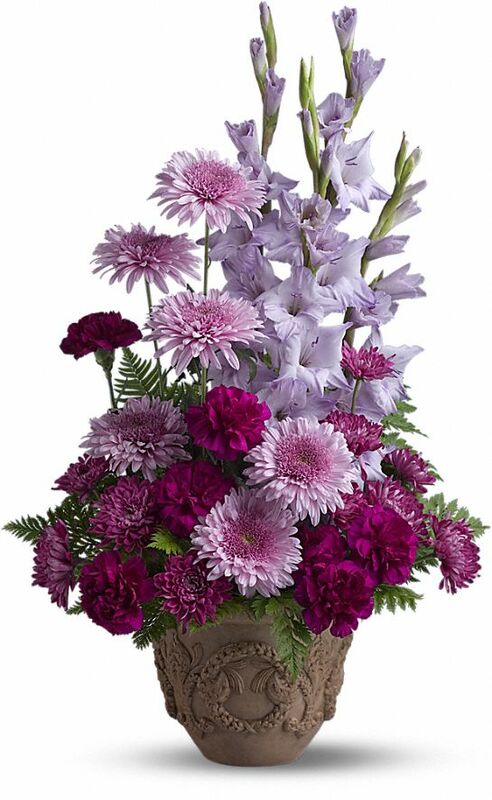 Love Your Neyra Family purchased flowers for the family of Elizabeth Lee. Tony & Amy Heffernan purchased flowers for the family of Elizabeth Lee.